Sunday must be a good day for me a I’m here with another layout to share with you. This one, just like my last, was inspired by the sketch at My Creative Sketches. I am also entering it into the anything goes challenge at Lasting Memories. 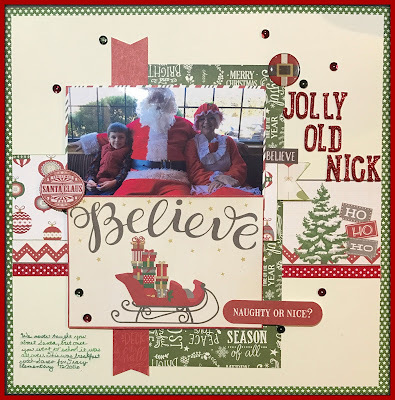 I used the My Creative Scrapbook kit from December 2015. Yes – I still have kits that are a year old…even older if I’m honest. The photo is from breakfast with Santa from this year. It was a fundraiser for M’s school and he wanted to attend so badly, but I was working. My awesome parents stepped in and took the kids. We’ve never been big on the Santa thing, but now that he attends school with kids who are…it’s rubbed off. I guess there are worse things that could rub off right!? Well if I don’t talk to you again this week…Have a Merry Christmas! super sweet of your parents to take him! looks like he loved it! very nice layout of the event! 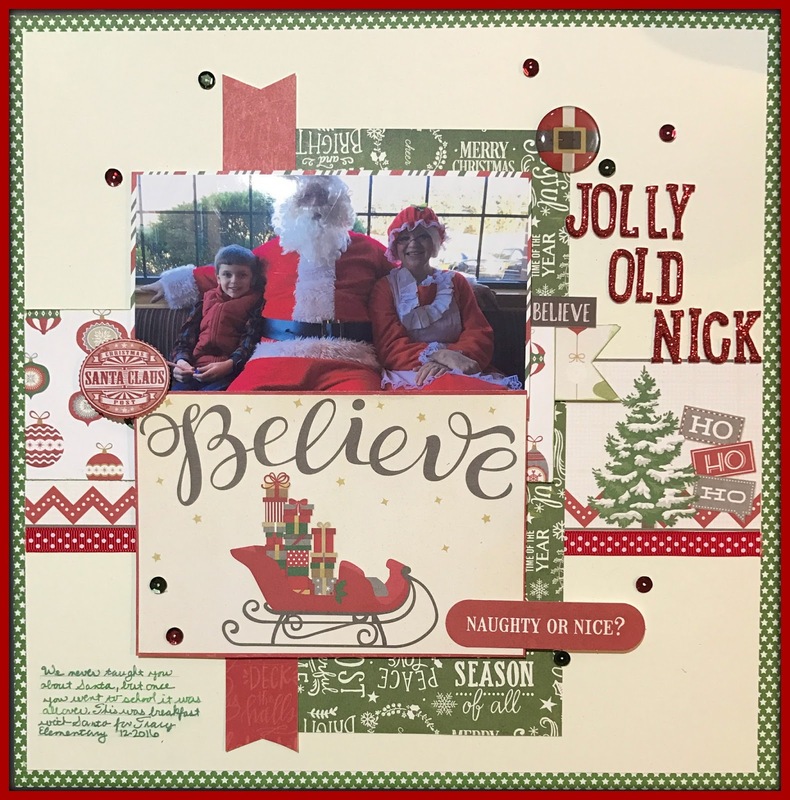 Such a fun Christmas layout…love those papers! Thanks for playing along with Lasting Memories!!! This is a gorgeous layout! I love those papers! 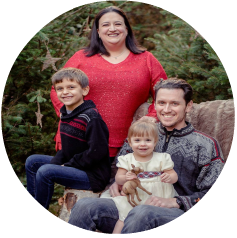 Thanks so much for sharing with us at Lasting Memories!